If you are looking for a high-quality cover for your pool table, this brown leatherette cover is the answer. Made from high-quality naugahyde, this cover is made to last. It measures 8 feet long and features weighted corners so it hangs nicely while helping protect your table from dust and other spills. The cover width is 4 feet, not including the side drapes. Made with a dark brown, canvas-like material, this cover has machine-sewn seams for added durability. This heavy-weight cover will look stylish in any game room, man cave or pool hall, all the while protecting your table from unnecessary damage. The color of the cover is dark brown with tiny specks of black throughout. It's very thick and features a soft cloth backing. This cover would make a great gift idea for anyone who owns a pool table. Pool enthusiasts will appreciate this premium set of marbled billiard balls. 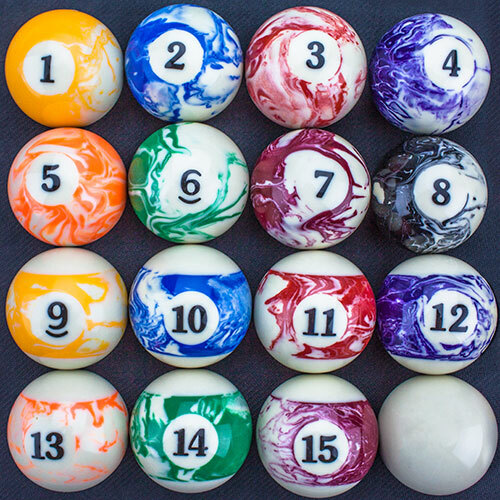 Made of high-quality polyester resin, this set of 16 pool balls is a great addition to any home game. Made by Felson Billiard Supplies, each ball measures 2 1/4 inches in diameter (regulation size) and weighs 6 ounces. These balls are precision engineered for perfect roundness and are packed in a soft bed of foam to ensure easy storage when not in use. 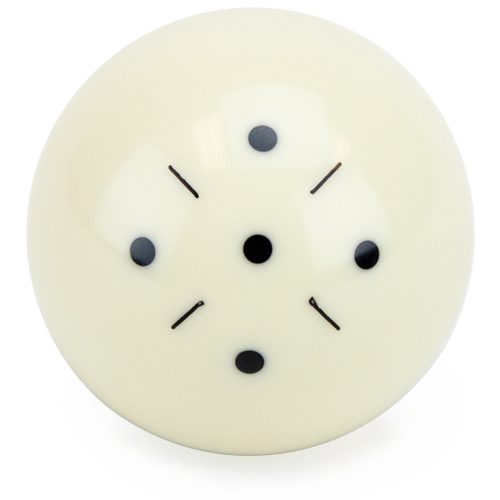 The balls feature a deluxe marbling design that adds a touch of class to any billiards game. The swirl pattern on the balls includes colors such as orange, purple, green, red, burgundy, blue, gold and orange. The eight ball has a black marbled design. A white cue ball is also included. 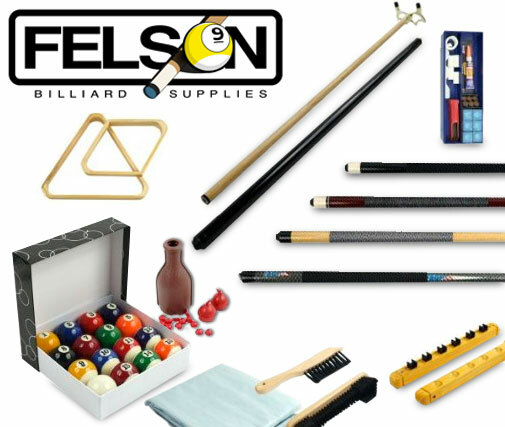 Billiard players of all skill levels will appreciate this Billiard Kit from Felson Billiard Supplies. Each kit contains a set of 16 billiard balls, four cue sticks, a bridge stick, a nine-ball diamond, a triangle, a six-cue Roman rack, an under rail brush, an 8-inch table brush, a plastic tally bottle, two rubber chalk holders, a tip repair kit and a clear, 8-foot table cover. The balls in this set are made from high-quality resin and measure 2 1/4 inches. They are precision engineered for perfect roundness. The cue sticks in this kit measure 57.5 inches each. 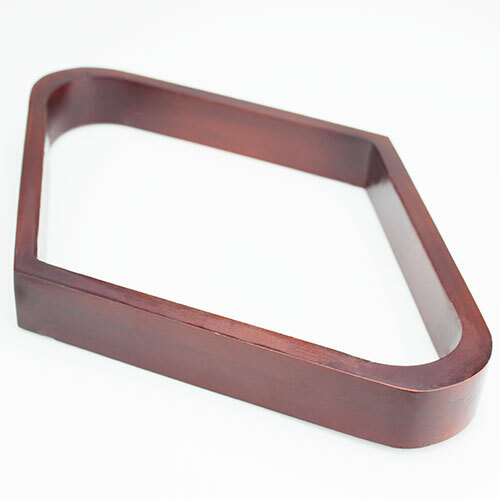 The wooden triangle rack has a 12-inch base and measures 11 1/2 inches tall. The diamond rack measures 11 3/4 inches tall and 8 1/4 inches wide. The tip repair kit contains 15 pieces, including six squares of blue Zhanye chalk. Your next pool tournament won't be complete without this deluxe Billiard Kit! If you are looking for a quick and convenient way to organize your billiard room, this pool cue wall rack is the solution. Featuring pre-drilled holes designed for storing 12 cues, this rack is a great way to maximize space in even the smallest game rooms. Your cues will stand upright and look great in this stylish wall rack! Made from high-quality wood with secure hangers, this two-piece unit is easy to install and comes with all the necessary hardware. The top and bottom pieces measure approximately 24.5 inches long and are 1.5 inches thick. 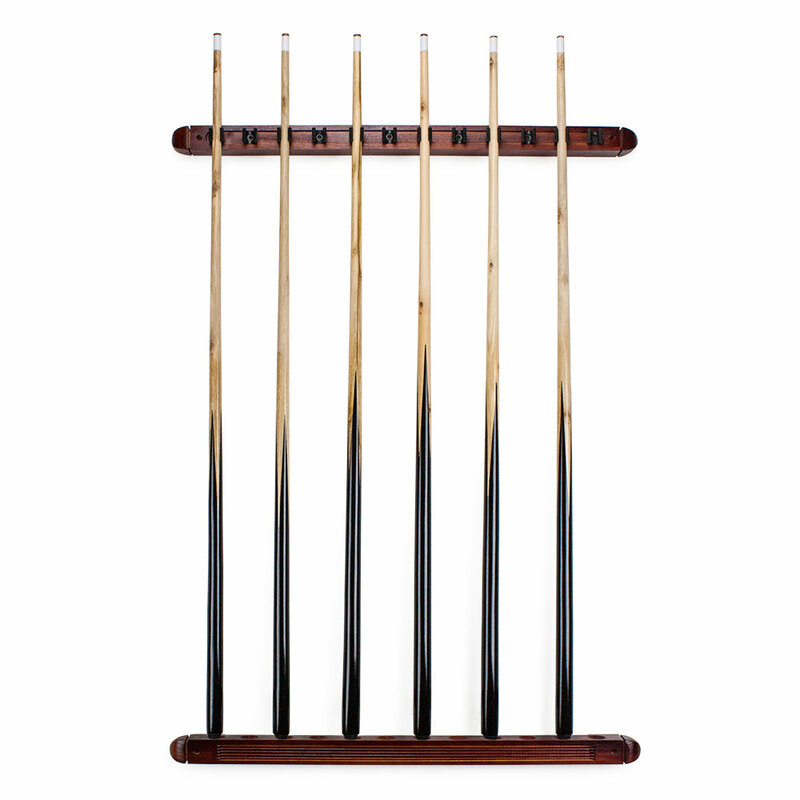 This wall rack makes a great gift idea for the avid billiards player, or for anyone building their dream game room. 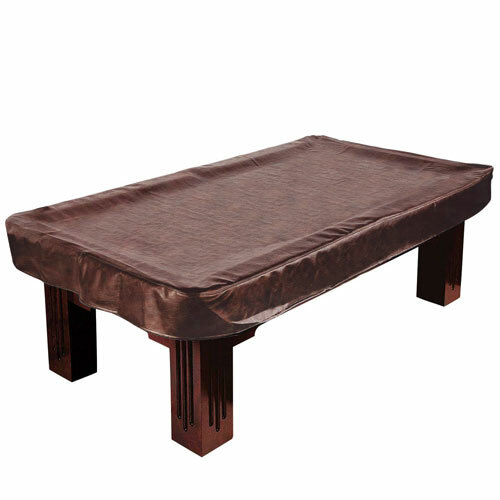 If you are looking for a high-quality cover for your pool table, this brown leatherette cover is the answer. Made from high-quality naugahyde, this cover is made to last. It measures 9 feet long and features weighted corners so it hangs nicely while helping protect your table from dust and other spills. The cover width is 5 feet, not including the side drapes. This corner pool cue rack from Felson Billiard Supplies is a high-quality, functional item for people looking to maximize space when storing their billiard accessories. 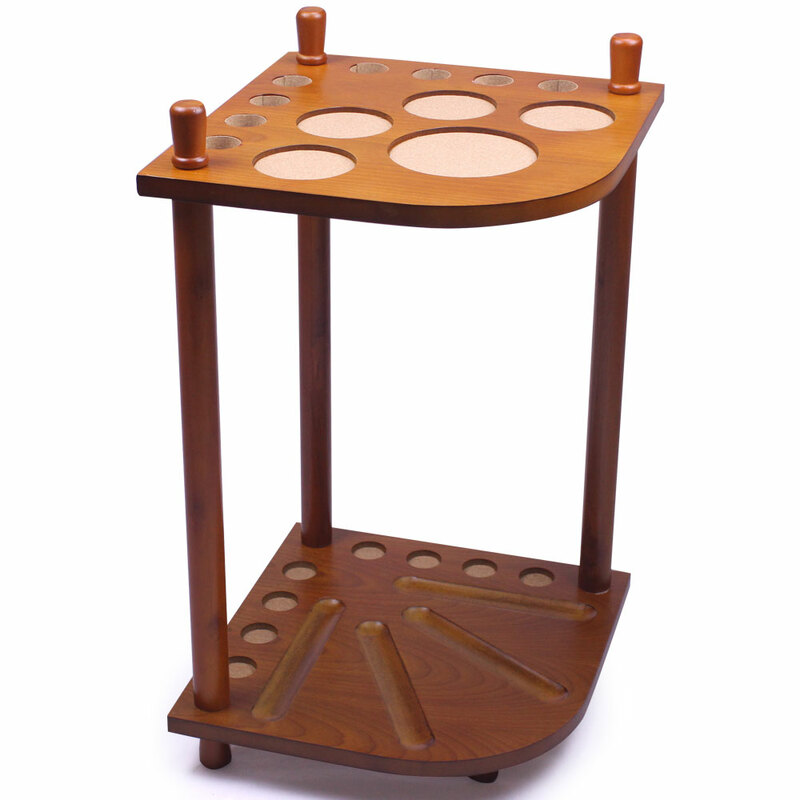 The top portion of the rack features spaces to store eight pool cues, as well as four cup holders. A fifth space is available for either an additional cup holder, or for orcone talc. On the bottom of the rack, there are four wells that can hold an entire set of pool balls. Made of premium beech wood, this rack measures 22.5 inches tall (not including the top posts). On the flat back sides, this rack measures 14 inches long. When measuring from the top corner of the rack to the curved section in front, it is 17.5 inches. This durable rack is easy to assemble. Sturdy and convenient, it's a great space-saving device for those with minimal space. Ideal for game rooms, basements, pool halls, offices and more, this corner pool cue rack is a must-have accessory for the billiards enthusiast. Pool enthusiasts will appreciate this premium set of billiard balls. 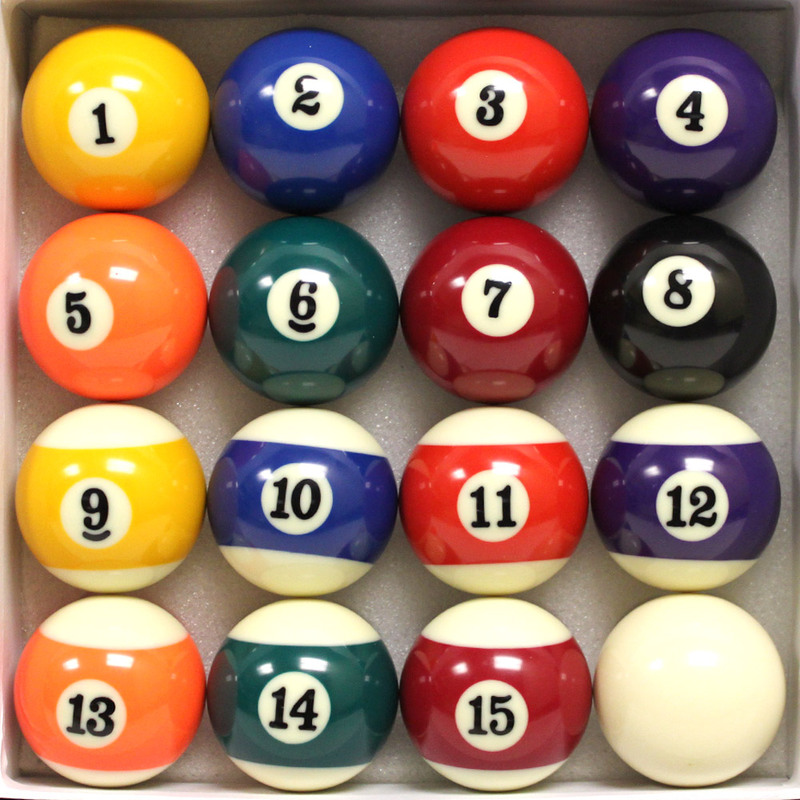 Made of high-quality hard resin, this set of 16 pool balls is a great addition to any home game. Made by Felson Billiard Supplies, each ball measures 2 1/4 inches and is precision engineered for perfect roundness. These billiard balls are packed in a soft bed of felt to ensure easy storage when not in use. Included in the set are seven striped balls in yellow, red, blue, purple, green, orange and maroon. The seven solid balls come in coordinating colors. A white cue ball and a black eight ball are also included. If you play billiards and are tired of searching for your chalk, this pocket chalk holder is a convenient solution. Simply place a cube of chalk inside the compartment and slip the rod in your pocket. The rubber edging on the inside of the compartment keeps the chalk firmly in place, ensuring it won't fall out of get lost during the game. When it's your turn to play, the chalk is easily accessible! Featuring three brass beads with a number "8" in the center, this pocket chalk holder looks as stylish as it is practical. The rod on each chalk holder measures approximately 4 inches long. A pocket chalk holder makes a great gift idea for any pool player, and it fits easily into most carrying cases. If you're looking to improve your shot during a billiards game, this bowtie-shaped pool cue tool is the answer. This innovative tool features three different ways to help adjust the tip of your pool cue to the desired shape. Whether you want to shape, scuff or poke the tip of your cue, this tool does it all. 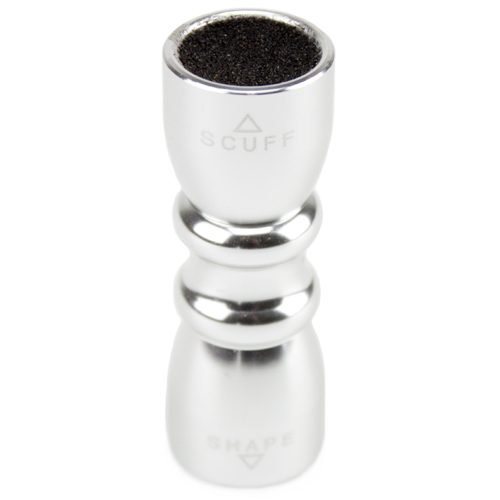 One end of the tool features the word "Scuff" while the other end says "Shape". To use the poking feature, just twist off the "Scuff" cap to reveal metal pointers. Each bow-tie shaped tool measures 2.5 inches long. Regardless of your skill level, this tool is a must-have accessory. 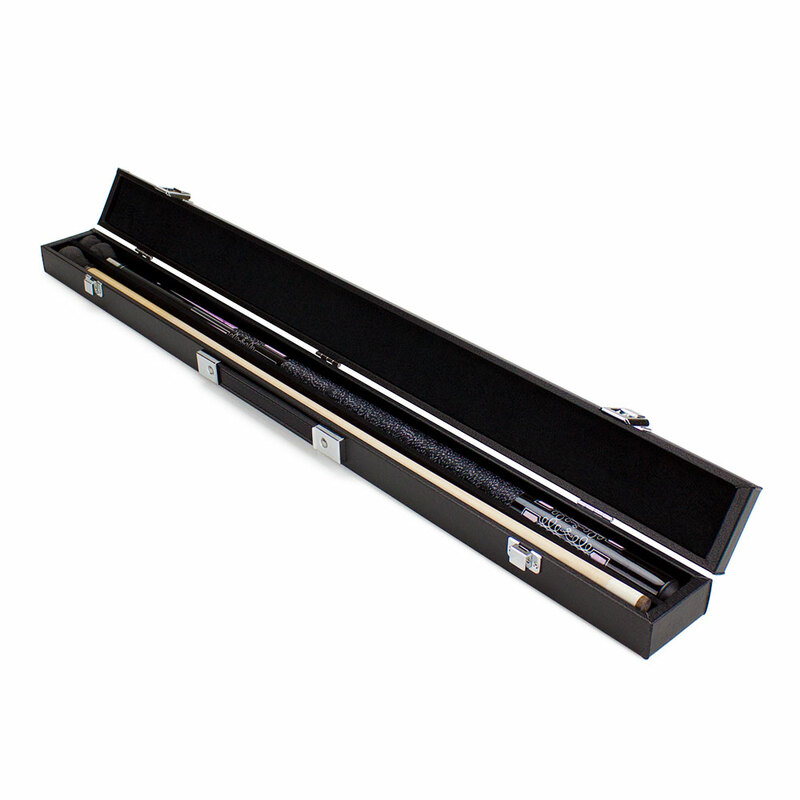 If you are looking to take your billiard game to the next level, this Marbled Scroll pool cue with hard black carrying case is the perfect fit. Measuring approximately 58 inches long when fully assembled, this cue comes in two pieces that screw together with just a few simple twists. The cue shaft is black and features a deluxe pink marbled scroll design, along with Irish linen wrapping for added grip and comfort. Steel joints within the cue help ensure straightness throughout the stick and accuracy when shooting. This cue weighs approximately 20 ounces. The hard black carrying case is equipped with a felt-lined interior to prevent scratches. The secure latches on the case and the sturdy carrying handle make transporting the cue from game to game quick and convenient. This high-quality cue is the perfect gift idea for the avid billiards player, or for anyone looking to add a touch of class to their next game. 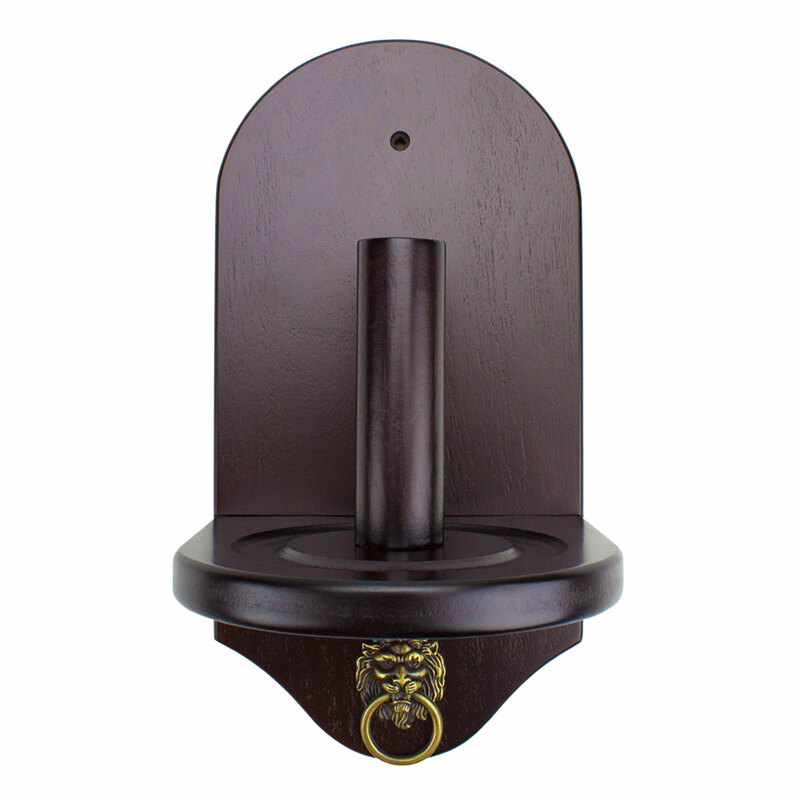 If you want to add a professional flair to your home game room, this Cone Chalk Holder is the answer. Made from high-quality wood with a mahogany finish, this mounted wall unit is durable and made to last. A cone of chalk (not included) sits atop the holder for billiard players to rub their hands on during the game. The chalk helps reduce friction from the cue during shooting. Hardware to mount the holder is included. A lion-shaped towel ring is attached to the bottom of the fixture. This item measures 12 inches tall and 7 inches wide. If you want a more precise shot in order to improve your billiards game, this practice cue ball is the solution. Made from high-quality resin, this cue ball features nine markings that will help you learn how to strike the ball in the same spot each time. The markings will also help you learn where the ball will rebound. Each ball is at 2 inches and weighs approximately 5.2 ounces. Avid billiards players will enjoy using this training ball to gain good positioning for upcoming shots, as well as to understand the trajectory of the ball during play. If you are an avid billiards player, you probably go through a lot of cue balls. After all, it's the first ball to take a hit, so it wears out faster than the rest. 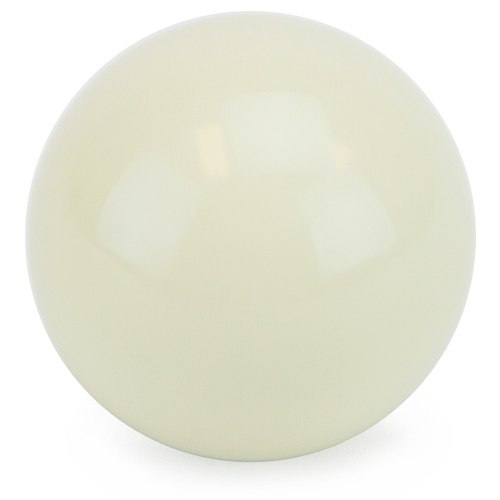 This cue ball by Felson Billiard Supplies makes a great replacement so you can get back to the game. Each ball is made from high-quality and measures 2.25 inches and weighs approximately 6 ounces. This shorty pool cue by Felson Billiard Supplies is perfect for small spaces, or kids just learning to play the game. Measuring 36 inches long, this durable wooden cue is all one-piece and adheres to standard short stick dimensions. The high-quality tip measures 1 cm and is designed to help create a more precise shot. The rubber end cap on this shorty cue. If you have a particularly tight space around your pool table, or have furniture, posts, walls and other objects that get in the way of your game, this cue will help you achieve the shot you want. The shorty pool cue is also the perfect gift or accessory for children beginning to develop an interest in billiards. The rubber bumper at the end of the cue adds increased durability so you don't have to worry about chips or nicks if the cue is dropped on the floor, or hits a wall. A great item that is sure to provide hours of entertainment, this shorty pool cue from Felson Billiard Supplies is a must-have accessory. If you want a more precise shot during your billiards game, or want to eliminate the need for messy chalk, this large-size billiard glove is the answer. 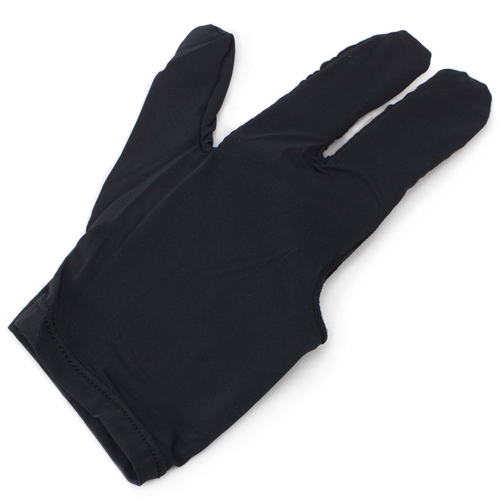 Made from stretchy lycra fabric, this black glove can be worn on the right or left hand. The large size is universal to both men and women. Double stitching around the elastic wristband provides a secure and comfortable fit. This glove does have fingertips. 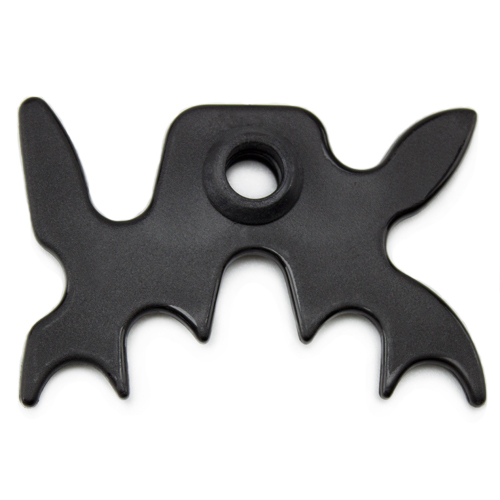 If you need assistance with a difficult shot during a billiards game, this moosehead bridge is the perfect solution. Featuring spaces for nine different angles, this universal piece of equipment is sure to come in handy. Simply slip the bridge over the head of your pool cue and you are good to go! This portable bridge can be placed in any carrying case, giving you versatility when you need it most. Made of durable plastic, this bridge measures 2.75 inches wide and has a center hole diameter of 0.25 inches. From Felson Billiard Supplies comes this stylish mahogany pool ball diamond sure to please any billiards player. Constructed of sturdy wood, this diamond measures 11 3/4 inches tall and 8 1/2 inches wide. Simple and classy, this diamond will stand out on any pool table. 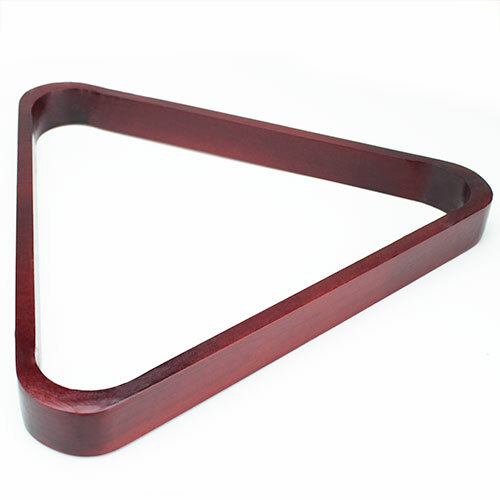 From Felson Billiard Supplies comes this stylish mahogany pool ball triangle sure to please any billiards player. Constructed of sturdy wood, this triangle has a 12-inch base and measures 11 1/2 inches tall. Simple and classy, this triangle will stand out on any pool table. You may have heard that soft tips make for a better game, which isn't wrong, but it also isn't right. The most important part of your game lies in the first six inches of your cue, and it all begins with the tip, so make sure you choose the right one. Soft tips create wonderful English on finesse shots, but have you ever tried to break with one, or to bank the cue ball off a few rails? Ever find yourself reshaping your soft tips between shots, trying to massage out that distinctive "mushroom" shape? Then you need hard tips. Made of quality, pressed leather, hard tips don't absorb energy like soft tips do, transferring much more shot power at the cost of control. They play more consistently and require less overall maintenance. Ideal for breaking, ideal for long, cross-table shots. And what's great about screw-in tips is that you don't need a playing cue and a breaking cue, you just need a screw-in soft tip and screw-in hard tip. Break with your hard tip, and when you need a softer touch, just unscrew and switch out your tip! Diversify your shots, beef up your game. A Little Chalk Whenever You Need It! Never lose your chalk during a game again. Our magnetic pool chalk holder gives you access to your chalk whenever and wherever you need it, inside of a small block attached to your belt. 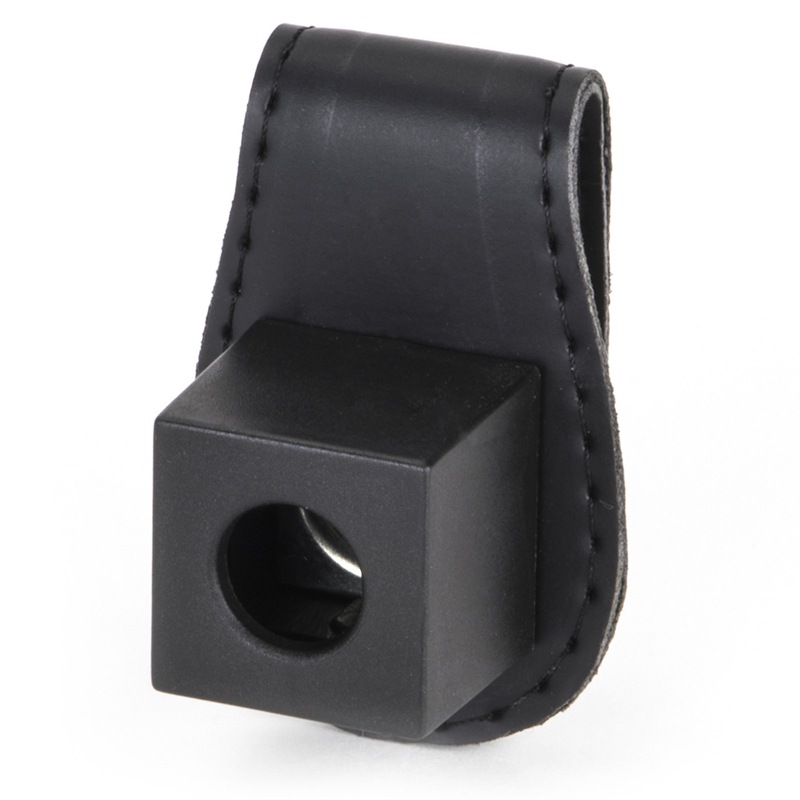 It's a 3" tall belt clip, made of soft and flexible bicast leather with a magnet on the front of it, and it comes with a small box for chalk that attaches directly to the magnet. Our chalk holder clips onto belts, pant loops, waist bands, and pockets. The pool chalk holder is simple to set up, remove the lid from the top of the small square box, put your chalk inside, place the lid back on top, and you're ready to use it in a game! Our chalk holder is the perfect size, which makes it easy to take it anywhere: pool halls, tournaments, and billiard nights. You'll find it can clip on easily, and stays on while you play. Before you take a shot, detach the small box from the belt clip and use chalk on your pool cue. A great stocking stuffer or quick gift for any pool player. 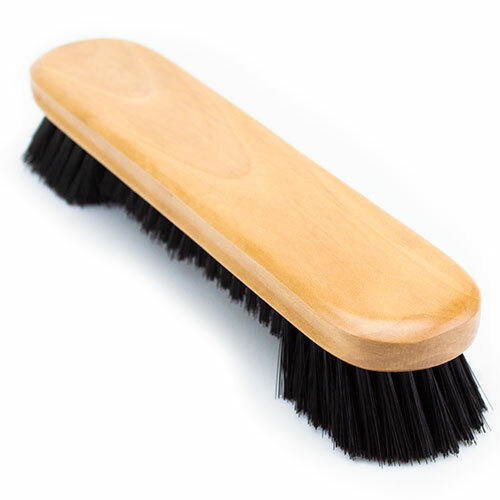 Horsehair has long been the standard for pool table brushes. It's thick and coarse, strong enough to pull dirt up and out of fabric, but gentle enough not to pill the cloth, which, aside from affecting gameplay, just looks bad. The 1.5" nylon bristles in our under rail pool table brush work the same way: Tough on dirt, gentle on your table's fabric. 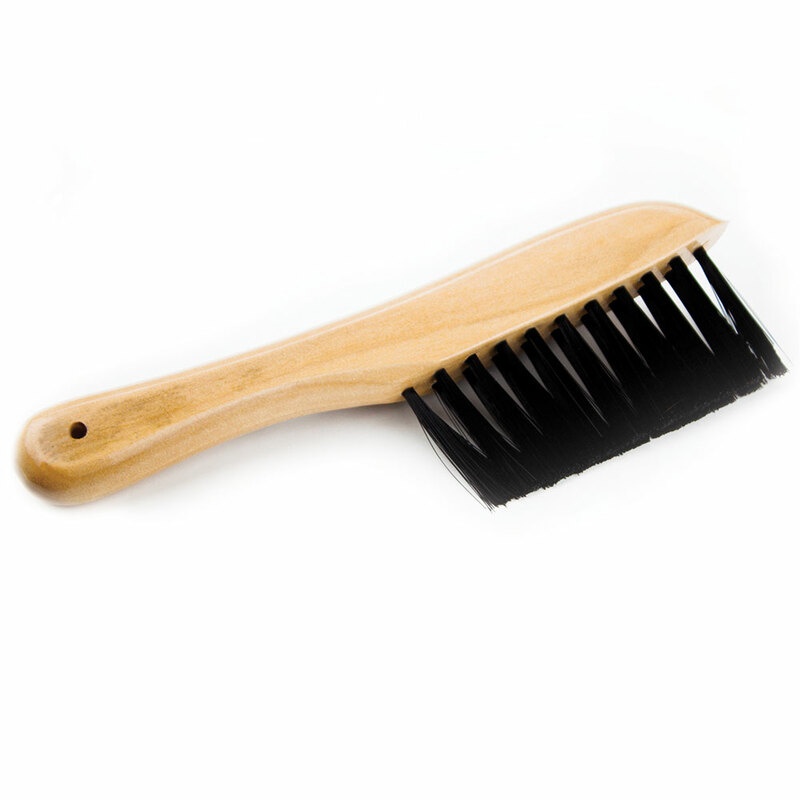 Our under rail brush is 8" long with an ergonomic handle and a loop for hanging and storage. We chose a light, natural wood stain that would fit in a wide variety of game rooms, amongst a wide variety of colors and decor. So get this brush, sweep away dirt and debris, and protect your investment. 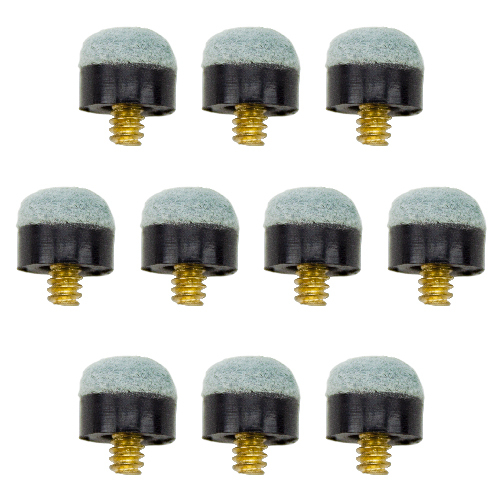 Keep your pool table clean with this 8-inch pool table brush from Felson Billiard Supplies. This brush is ideal for sweeping away chalk residue, dust, crumbs or other small particles that can accumulate on a table's surface. Made of nylon bristles, this brush is a must-have accessory for any billiards enthusiast. 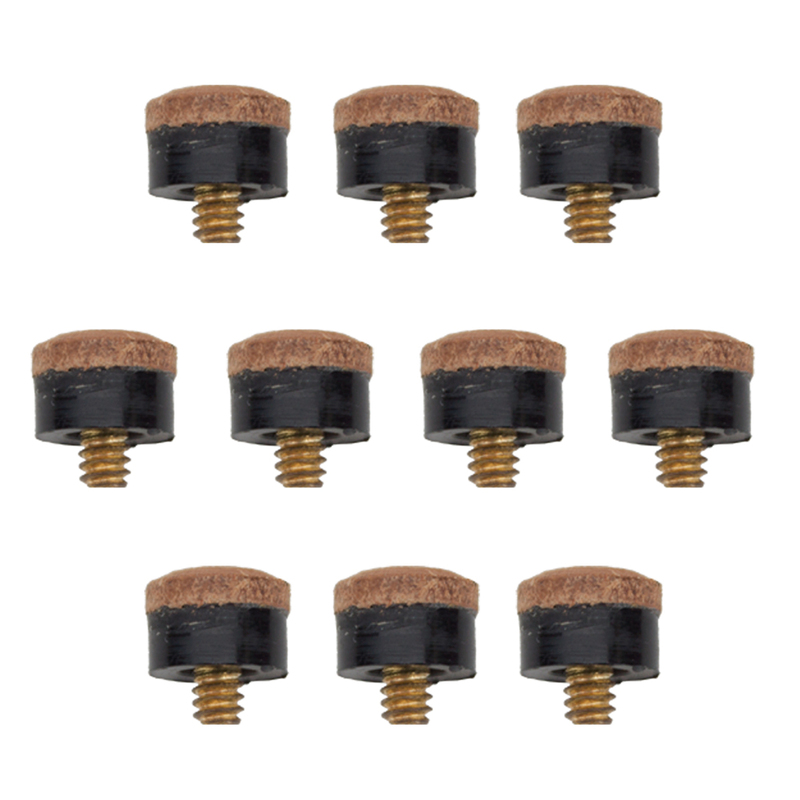 If you need to make a quick pool cue repair during an important game, this set of replacement brass screw-on pool cue tips is the answer! Each set comes with ten soft-tip replacements that have a 12mm diameter. No glue is needed. All you have to do is screw on a replacement tip and you're good to go! A brass screw is included for each tip within the set. These tip replacement pieces are designed for use with pool cues that contain screw-in ferrules (cue and ferrules SOLD SEPARATELY). Soft tips are great for important pool games because they absorb more impact and stay on the cue ball longer than a hard tip. This allows you to get a better spin on the cue ball and create a more precise shot. The game is heating up. The fans are on their feet, going wild! It's the 3rd down... or is it the 4th down? Afraid you'll miss a down the next time you ref? Crown Sporting Goods has you covered. Never lose track of another down with this referee wristband down indicator. 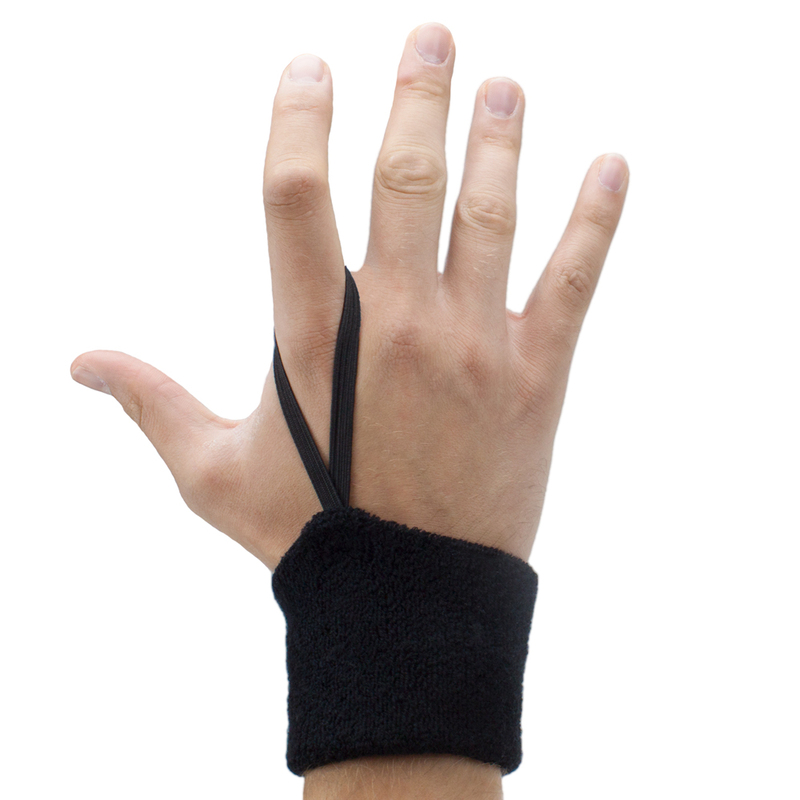 Coming in all black terry cloth for a professional look and feel, this wristband is 3" long. It's perfect for absorbing moisture throughout the entire game, keeping your hands prepared to call each play. The indicator is made of a flexible elastic band, making it easy to stretch over one or more fingers at a time for each down. This wristband can also be used as a wrist lanyard, so you don't have to worry about keeping your whistle around your neck. So step up your refereeing experience and never miss another down. Improve your pool game with this box of chalk from Felson Billiard Supplies. 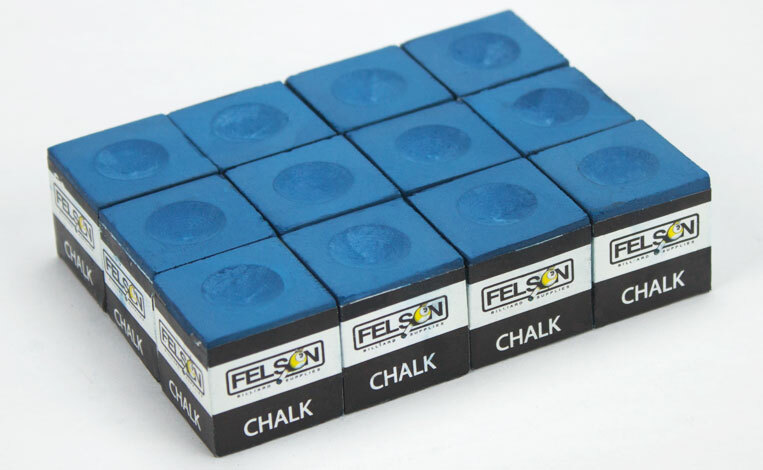 Known for its superior quality and performance, Felson chalk is the best on the market. This 12-piece set is an essential accessory for the avid billiards player. This blue chalk coats pool cue tips smoothly and evenly. If you're looking to improve your shot during a billiards game, this pool cue tool is the answer. A twist-off cap exposes several tiny needle-like spears that dig into the tip of your pool cue to promote chalk retention and a better ball grip. 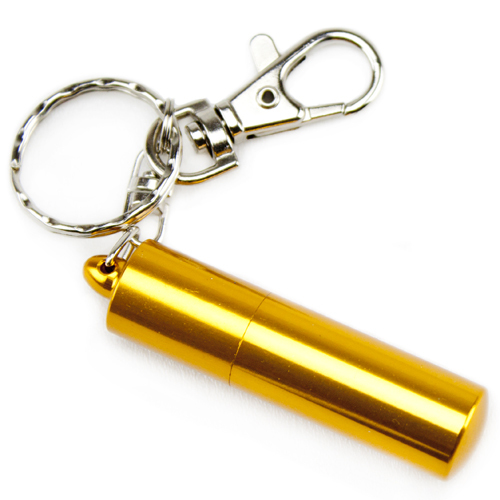 Housed on a convenient key ring, this pool cue tool is portable and ideal for the billiards player on the move. Each item measures 1.75 inches long, not including the key ring. If you want a more precise shot during your billiards game, or want to eliminate the need for messy chalk, this medium-size billiard glove is the answer. 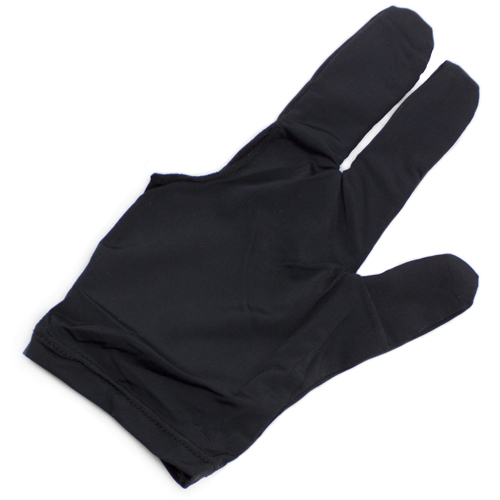 Made from stretchy lycra fabric, this black glove can be worn on the right or left hand. The medium size is universal to both men and women. Double stitching around the elastic wristband provides a secure and comfortable fit. This glove does have fingertips. 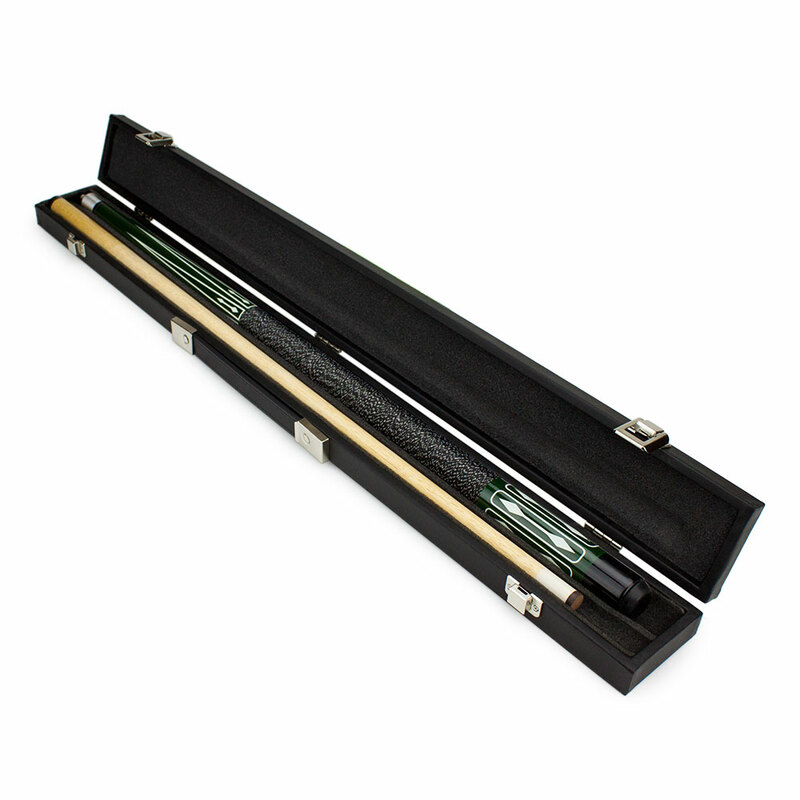 If you are looking to take your billiard game to the next level, this Billiard Style pool cue with black wooden carrying case is the perfect fit. Measuring approximately 57 inches long when fully assembled, this cue comes in two pieces that screw together with just a few simple twists. 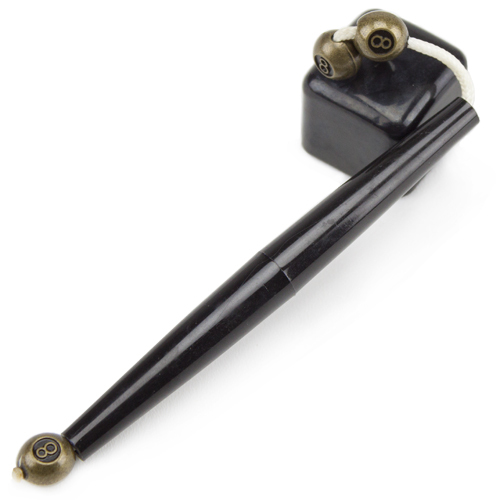 The cue shaft is black and features a dark green background with white diamond arrows. An Irish linen wrapping is included on the cue base for added grip and comfort. Steel joints within the cue help ensure straightness throughout the stick and accuracy when shooting. 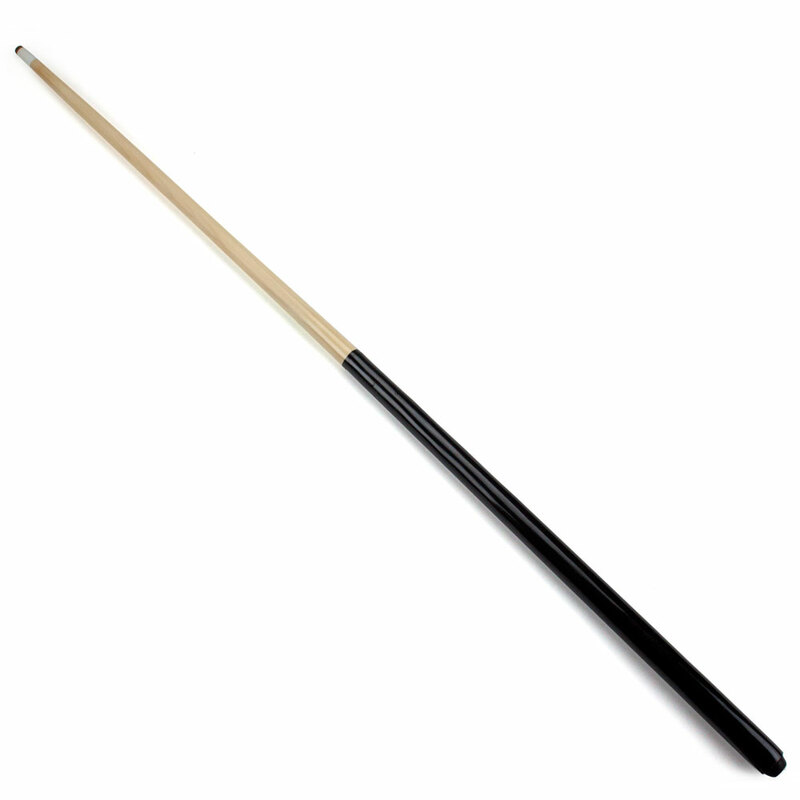 This cue weighs approximately 20 ounces. The black carrying case is made from real wood and equipped with a foam-padded interior to prevent scratches. The secure latches on the case and the sturdy carrying handle make transporting the cue from game to game quick and convenient.